Whilst living and working in France during the Summer of 2001, my wife Anne and I saw a Citroen ‘H’ van for the first time, and soon after arranged to buy a lovely, original 1950’s split screen van. During the journey home to Wales with the van on a trailer, I was immediately struck by the effect that our new purchase had on people in both France and the UK. Men, woman and children smiled and waved… Whenever we stopped, people would come over to talk and take pictures of the van. 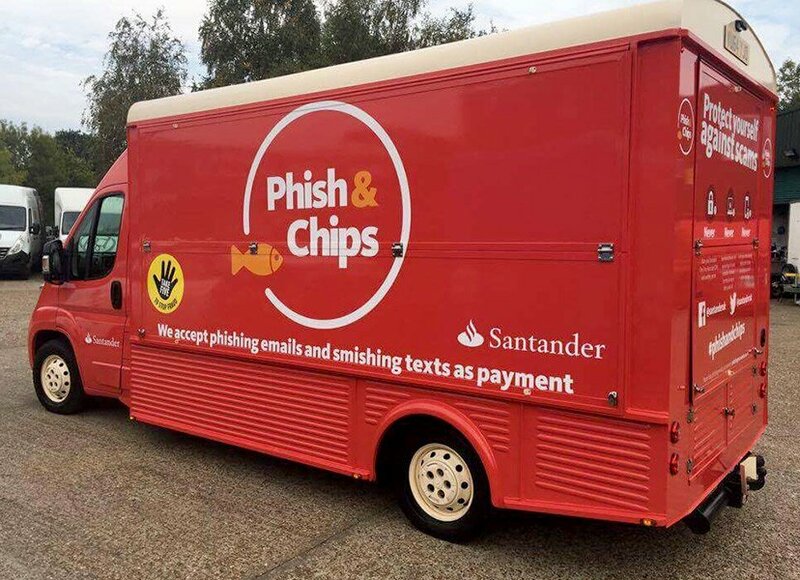 Of course, I wasn’t the only one to realise the ‘quirky charm’ and obvious marketing potential of the Citroen ‘H’ van, and over recent years these ‘iconic’ French vehicles have become very popular with ‘street food’ vendors throughout the UK and Europe. ‘Global demand’ has also become very strong over recent years. 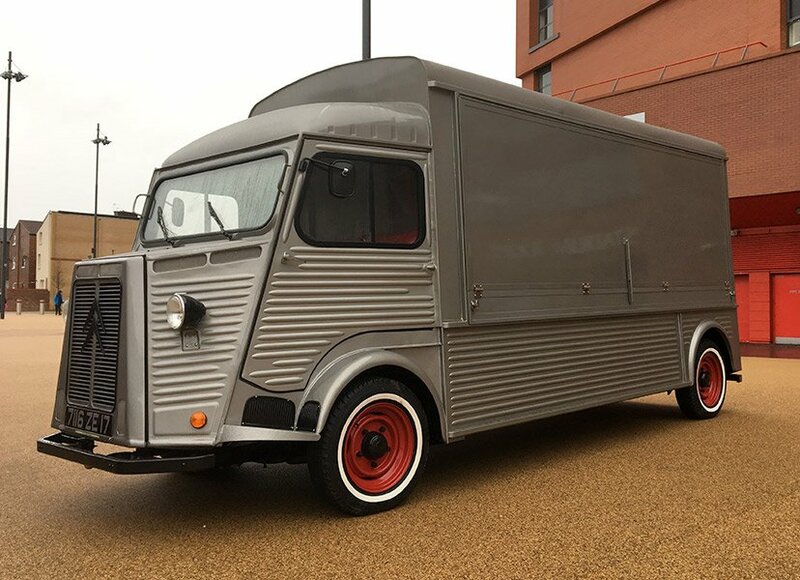 I started ‘Classic French Vans’ as a business in 2012, and soon after, ‘teamed up’ with Paul and Nick who have both worked closely with me to expand our services. Paul is a designer, coachbuilder and fabricator, whilst Nick is a Graphic Designer. 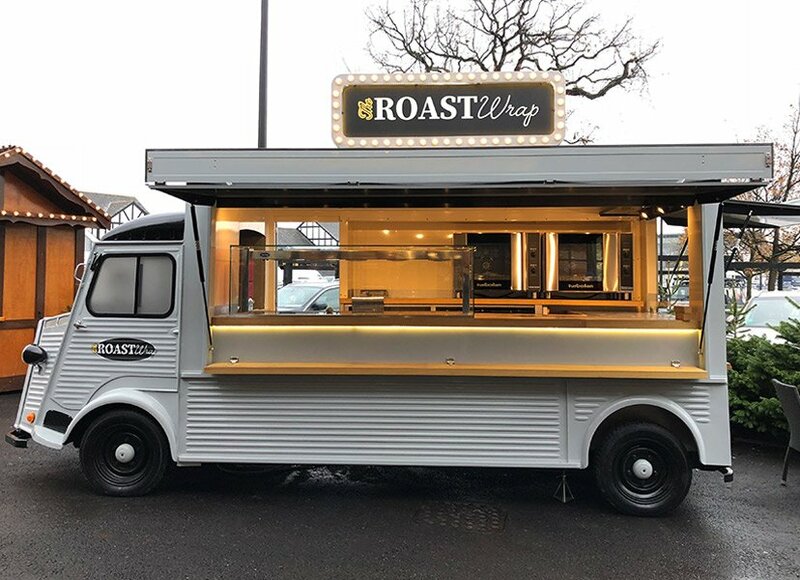 Citroen H van conversions remain our core business, and in particular, we specialise in fabrication of the long wheel base, 5.5m units, but over recent years we’ve also designed, fabricated and fully prepared many other types of static and mobile retail units. Although our range of services has expanded, our business goal is still to offer a very ‘bespoke’ custom build service. We often only work on one project at a time so that each build and prep gets 100% of our full attention. We are passionate about offering a high quality product that ensures customer value for money. Many prestigious organisations have recognised the quality of our products and also our personal and reliable service. Over recent years we have worked with, and often continue to work with…. Edinburgh University, The National Trust, Liverpool FC, Arsenal FC, BaxterStorey, Winchester Cathedral plus many UK based marketing and promotion companies. We’ve also exported to The Middle East, Australia, USA, Scandinavia, Germany and France. 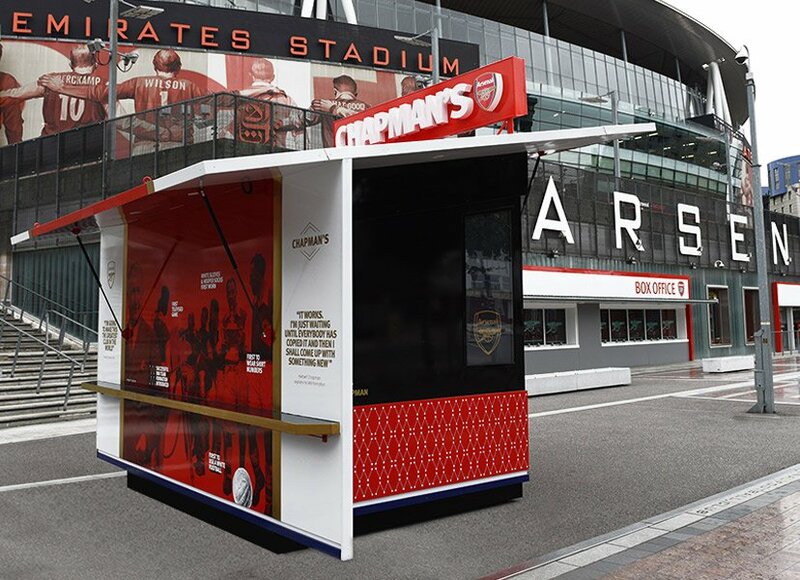 Our services include custom build and sales of any type of mobile or static retail kiosk solution; Vintage kiosk rentals ; Sourcing and supply of marketing tour / Promo units & TV; Marketing tour logistics; Vehicle Graphics; Graphic Design and Brand development. Thank you for your interest in ‘Classic French Vans’. Interested? Why not drop us a quick email and we will aim to respond within 24 Hours.